The security of your business is something that we take seriously. No business owner wants to deal with hassle, paperwork, and general disruption that a break-in or theft can cause. That’s why no matter the size of your business an alarm system is just a prudent choice. 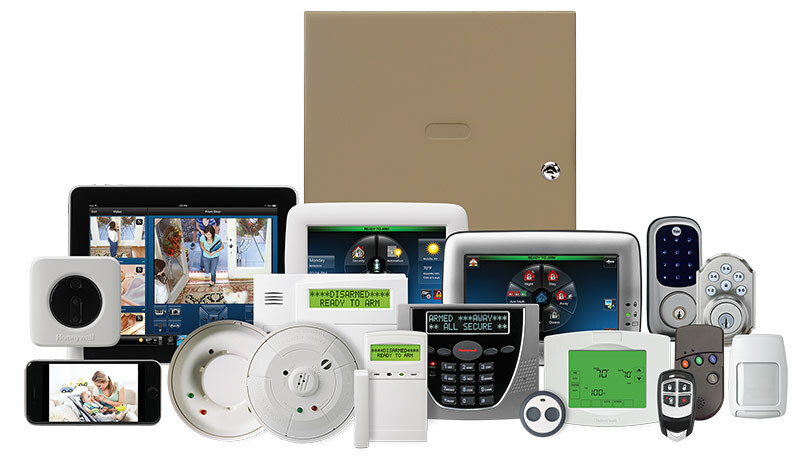 Alarm systems reduce the likelihood of a break-in by over 50% and may reduce insurance rates. At AlarmLink USA we don’t just throw a cookie-cutter system on the wall for your business. We make sure that we listen and do a thorough assessment of your business’s needs and then create a custom system that protects your business and fits your budget. Can detect an intruder’s movement .